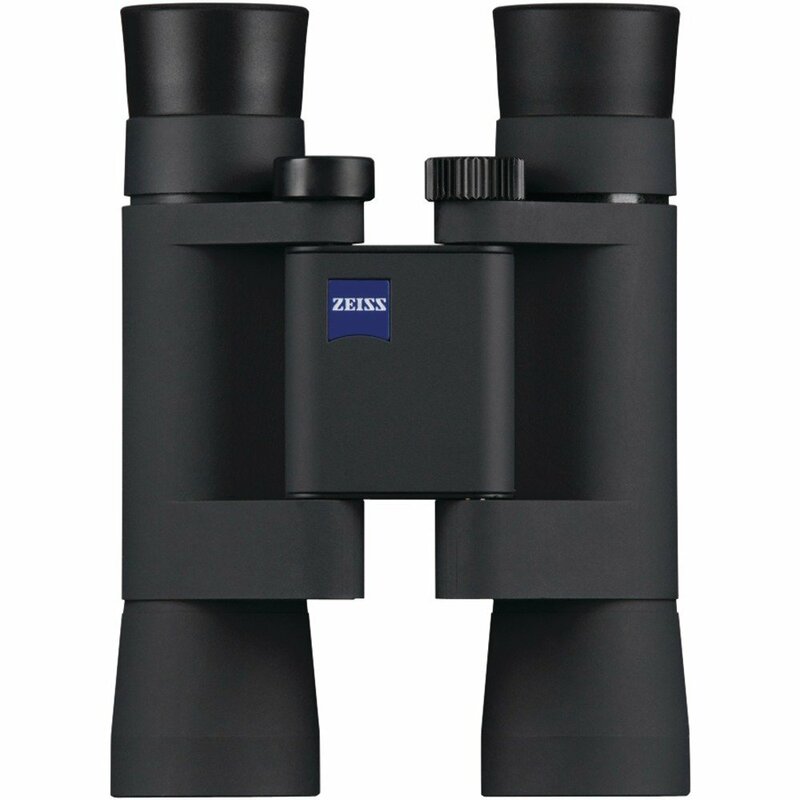 View Cart "ZEISS CONQUEST BINOS 8X40 T" was successfully added to your cart. 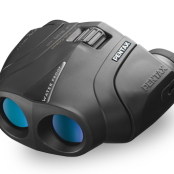 SKU: BAA811SA. 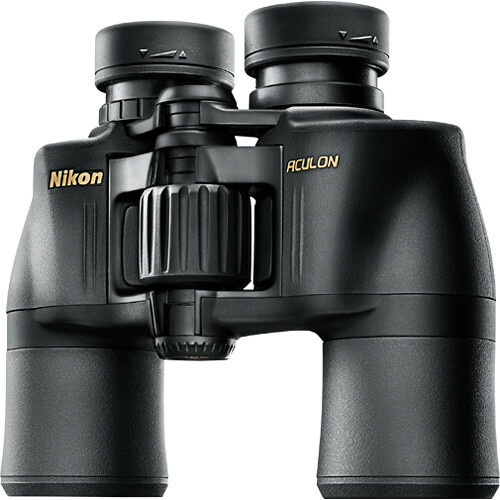 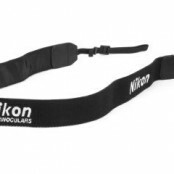 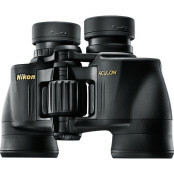 Categories: Aculon, Binoculars, Bird Watching, General Purpose / Nature Watching, Magnification / Zoom - 8.0x to 9.0x, Nikon, Spectator / Sport.